We’re proud to be an official bookseller for Keswick Theatre events, and we’ll be there for two great events in November! See below for details and links to purchase tickets! 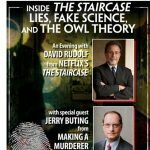 Join David Rudolf, the defense attorney for Michael Peterson in the hit Netflix documentary series The Staircase and Jerry Buting from the wildly popular series, Making a Murderer, for a riveting night of “behind the scenes” insight into how police and prosecutors tipped the scales of justice in their efforts to convict Michael Peterson, Steven Avery and Brendan Dassey. There will be discussion about the most curious and contentious issues in the case of Michael Peterson, including the blood spatter evidence, the bisexuality and Germany evidence, the discovery of the blow poke, and the genesis of the Owl Theory.They will be taking questions from the audience with follow up discussion of the important issues raised in these incredible true-crime documentaries. 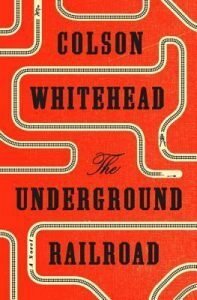 This evening is a must for any true crime fan.